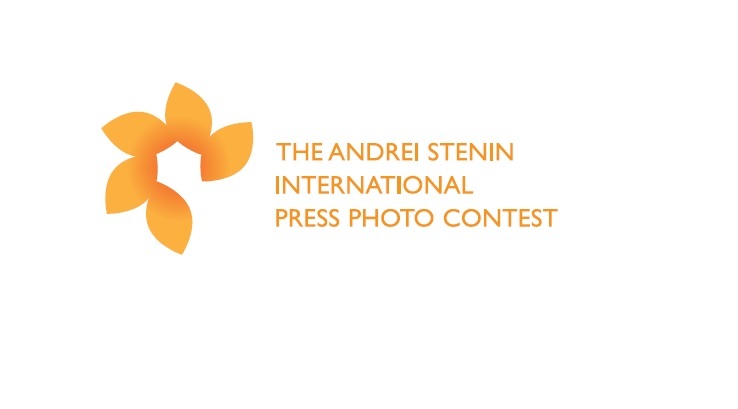 The contest is named after the special correspondent of the Rossiya Segodnya Andrei Stenin died in Donbass near Donetsk in August 2014. For the courage and heroism shown while doing his professional duty, Andrei Stenin was posthumously awarded the Order of Courage of the Russian Federation. In tribute to his memory the Rossiya Segodnya media group set up an annual competition named after him. Every year, the contest allows young photojournalists from around the globe to show us what moves and concerns them. Among the main issues contestants address are global humanitarian challenges, preserving national identity and traditions, social equality and environment. Since the first year of the contest, the number of participating countries and entries has grown every year. The contest is expanding also thanks to international tours of exhibitions of winning photographs which have become an integral part of the contest. Exhibitions have been hosted in dozens of countries, including China, South Africa, Mexico, Turkey, Lebanon, Germany, Spain, Italy, Greece, Hungary, Poland and many others. In 2018, around 6000 entries by young photojournalists from 77 countries were submitted to the contest. A preview of the 2018 exhibition took place at the UN Headquarters in New York on November 2, the International Day to End Impunity for Crimes against Journalists. The exhibition was attended by Alison Smale, UN Under-Secretary-General for Global Communications and Russia’s Permanent Representative to the United Nations Vasily Nebenzya. Photo Contest is open to participants aged 18 to 33 from all over the world.